It let you connect 3.3V microcontrollers including Raspberry Pi, Arduino Due, mbed with 5V devices and 5V microcontrollers such as Edison with 5V or 3.3V devices. Connecting OE with VCCA will connect between the ports. It does not come with pin headers. 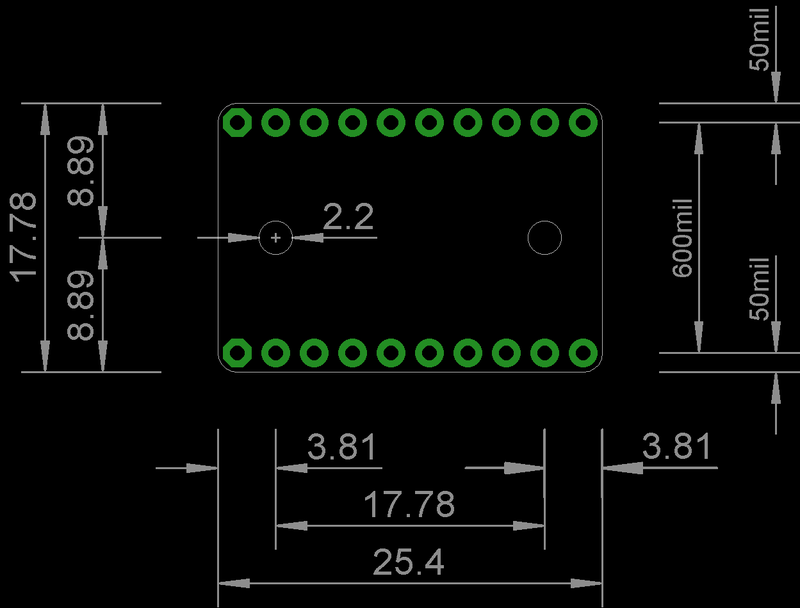 Please purchase and solder the pin header appropriate for your intended use.